Objective: To attract the attention of the visually-minded and creative salon owner (fun for us!) 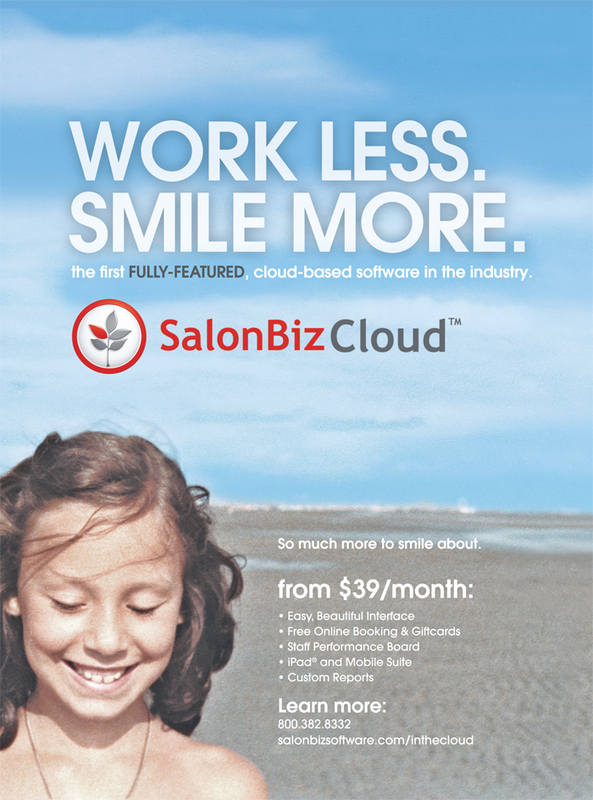 to a new salon software product (snooze for them). Challenge: Considering a new software generally isn’t that exciting to the salon owner, in fact it’s a source of great stress. Overcoming that stress and finding a new software is a lengthy and often put-off process. Solution: We started with a collaborative brainstorming session that included all departments and skill levels. It resulted in three concepts so strong, the client wanted to run them all! Each ad used either humor, clever visuals or emotion to set this new product apart. Results: Demand is so high, we actually had to stop running the ads.